Surfers & Cowboys Movie on Facebook! 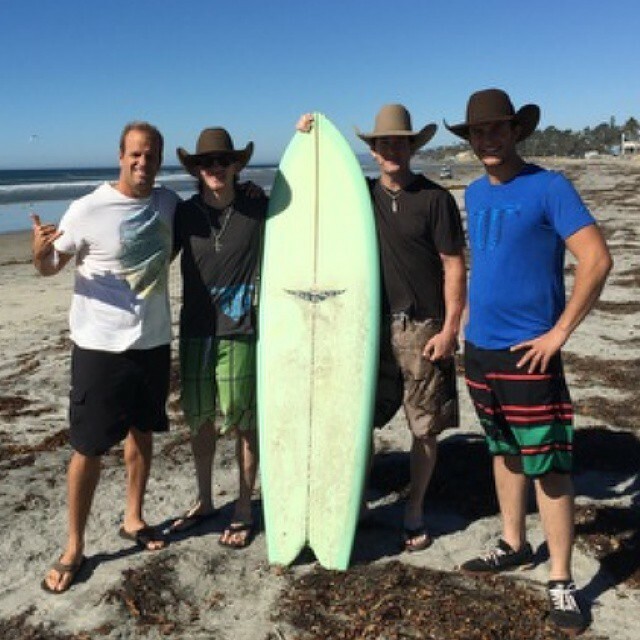 Three professional bull riders, Thad Newell, Jake Nelson, and Zane Cook, travel to San Diego, California for the PBR BlueDEF Velocity event. Their agent introduces them to professional surfer and movie producer Bryan Jennings. Over the next few days life bonds are made with surf sessions and the guys sharing their passion of bull riding with Bryan. They part ways yet Bryan soon travels to Oklahoma to cheer on his new friends at the BRI bull riding finals and extends a life-changing offer to them. Bryan invites Thad, Jake, and Zane to travel with him to Hawaii to meet some of the best professional surfers in the world and watch them surf huge dangerous waves at the world’s biggest surf competition, the Billabong Pipeline Pro. After an incredible surf competition three professional surfers take Thad, Jake, and Zane out for the ride of their lives. 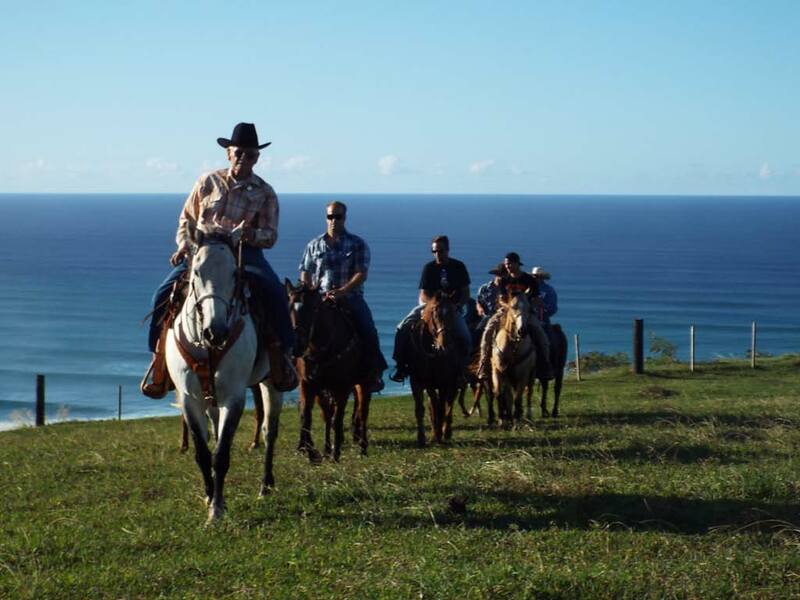 After getting the sand out of their ears and their shorts the pro bull riders bring the pro surfers on a bull riding adventure on a lush Hawaiian ranch where the pro surfers get the opportunity to ride local Hawaiian High School Rodeo bulls provided by Lazy L Ranch - Levi Rita and his family. The surfers then watch as their new friends climb on the backs of the ranker bucking bulls and go for another wild ride on the beautiful island. The Hawaiian adventure doesn't end there. The Rita family opens up their ranch for the crew to go horseback riding on an area of the island that very few people get to experience. 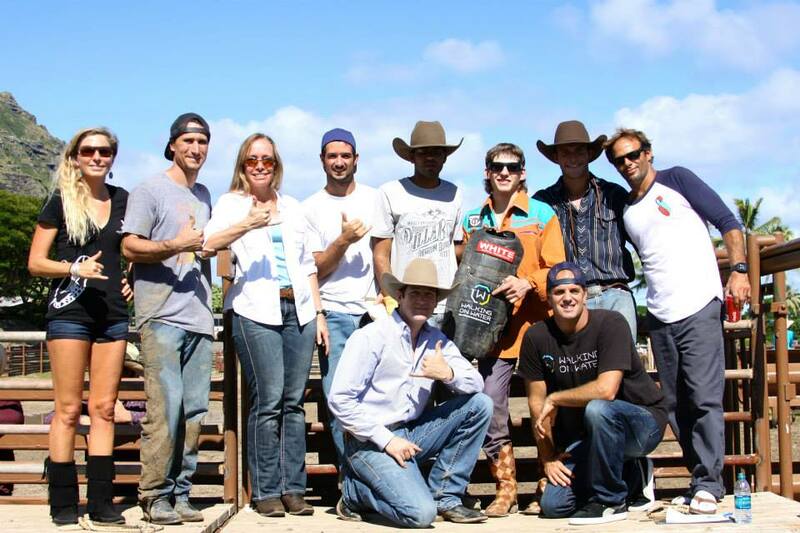 The pro surfers jump at the chance to join the bull riders on yet another adventure on their beautiful island. This unique and special experience forms even more bonds between all the guys and their new friends, the Rita family. Bryan understands the intense life style and struggles that young male athlete experience. Whether they are riding a bull or riding a surf board, it’s vital that they live by faith and not by sight. Through these experiences, the cowboys and surfers discover that they have much more in common then they realized. This movie is a behind-the-scenes look into the athletes' lives as they make a living doing two of the most extreme sports in the world in a celebrity environment. We see the true depths how their endurance, commitment, and faith in God keeps them going. These guys are truly living by faith and not by sight. There will be testimonials from some of the top bull riders and surfers in the industry at the end of the movie. 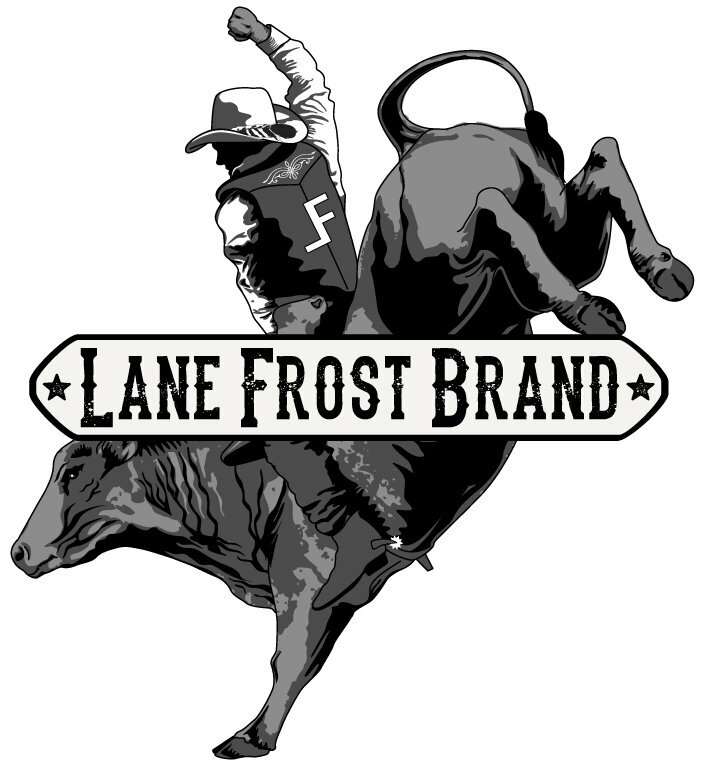 Our hope is to give the pro bull riders and their industry a movie similar to our past 12 Walking On Water Films that can be shown at their bull riding events, rodeos, in homes, and at outreach events. It will bring awareness to the audience that pro bull riding and pro surfing are not just an adrenalin junkie sport – that is profession that is taken seriously by the athletes and those involved. The Gospel message will be shared through the life stories of these pro bull riders in a very entertaining storyline, sharing how these pros have overcome hardships, slumps, and injury to achieve the success they have attained. We also hope that the Surfer Cowboys DVDs will be handed out everywhere the pro bull riders travel to for the next ten years of their lives. This documentary will also help share the vision we have for the Surfer Cowboy feature film that we plan to produce in the next few years. 2 mIllion viewers in 5 years. With 15 years of movie production and distribution we estimate that within five years between 2 and 3 million people will have seen the Surfer Cowboys movie. Here is how these estimated numbers will be reached: The Surfers & Cowboys Movie will be distributed through a grass roots theatrical release, cable TV network channels, videos on demand, DVD distribution, and church screenings. Sheri Smith is the agent for many of the pro bull riders who will be featured in the movie. She will be setting up small and large movie showings of the Surfer Cowboys documentary in every city that her athletes travel to. The professional bull riding life is not an easy one but having these outreach events to attend will give the bull riders a second reason to make the long drive or long flight to each city. 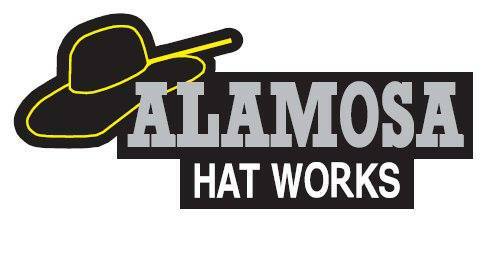 We will release Surfers & Cowboys as a Video On Demand on iTunes, Net flix, and our own partner websites. We hope that the Surfer Cowboys documentary will be seen on large cable network television channels such as CBS sports, Trinity Broadcast Network, Epix Network, Pivot Network, Outdoor Channel, and others. The DVD will also be distributed to stores and eventually given away for free to hopefully hundreds of thousands of surf and bull riding fans through our DVD giveaway program. This documentary will be produced, filmed, and edited with high quality equipment and expertise. Walking on Water is known for their high quality films that bring a professional look and feel for the audience. Thankfully, all of the professionals involved will be doing their work for minimal cost to help promote the making of this documentary. Below you will find the budget and advertising opportunities that are available for those who would want to be involved in the amazing documentary. We estimate the documentary to cost approximately $125,000 and that includes the filming in Hawaii, Oklahoma, California, and possibly Texas. Sheri Smith is a sports agent who recently had three of her professional bull riders hanging out for a week in San Diego before a PBR event. Through Sheri's cousin, CT Taylor, she was connected with Bryan Jennings with Walking on Water. Sheri was very familiar with this man and his work on movies, so she was thrilled when he told her he would like to take the guys surfing. By divine providence, the timing was perfect. Bryan had been working on a script for an upcoming movie - Surfers & Cowboys Movie - about a bull rider, who through tragedy and difficulties, finds his way to a beach and finds his way to God. The video mentioned above is the beginning of a ministry completely ordained by God and put in motion not by coincidence or luck....but by His hand. Go to www.walkingonwater.com for more information on this ministry and fulfillment of this project or contact me, Sheri Smith.